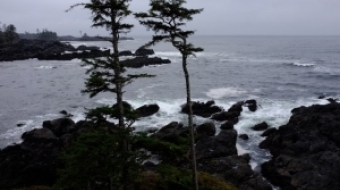 Silence and romance in Ucluelet, British Columbia and Black Rock Oceanfront Resort, a drop-dead beautiful location. Which gorgeous BC hotel did Taylor Lautner and Twilight team evacuate? 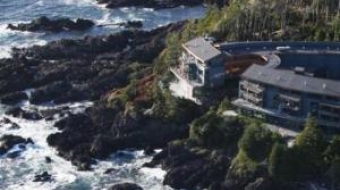 No one could get close when Twilight's crew bought out the Black Rock Resort in Ucluelet, B.C. Except one local girl who happened to be celebrating her birthday when she spotted Taylor Lautner.